It did seem like a great idea at the time, a former No. 2 overall draft pick who’d had multiple knee injuries but seemed magically recovered, a proud Chicago kid who wanted to come home and represent the community, an unprecedented four-time Illinois state champion and NBA free agent who just might be able to become an elite talent, a collegian likened to Paul Pierce and Carmelo Anthony who was universally regarded as a better prospect than the likes of Joel Embiid. Who says the Bulls can’t attract an appealing free agent? It seemed like it might be a coup when Jabari Parker was welcomed to the Bulls last July. There’s a good chance he might be a former Bull by late next week. It’s as simple as that, and also just as complicated. Especially for the 23-year-old Parker. He was growing into a devastating duo in Milwaukee with Giannis Antetokounmpo when a second ACL tear in February 2017 cost him another year. 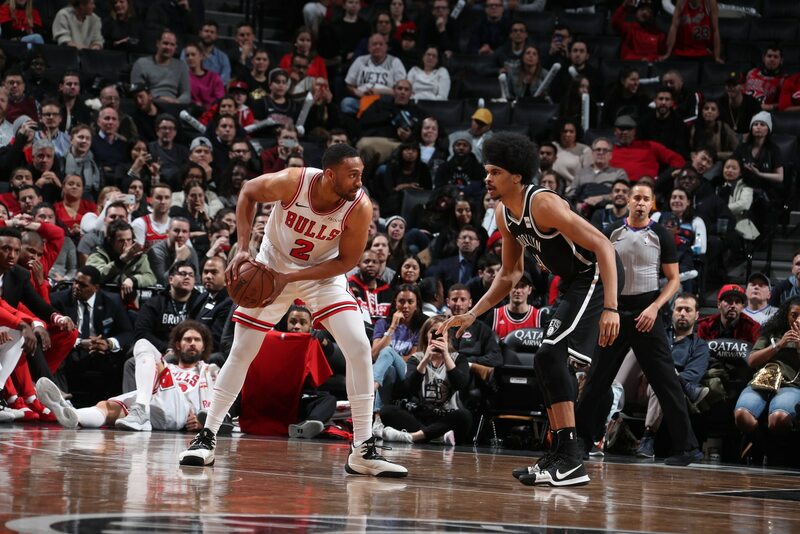 When Parker returned last February, Antetokounmpo had become the predominant team star, coach Jason Kidd had been fired, and the interim staff wasn’t particularly enamored of Parker. He was benched to open the playoffs, a rupture that proved insoluble. The Bucks renounced his rights, and he was free to come home. It seemed fortuitous for the Bulls, a potential young star to team with Lauri Markkanen, Zach LaVine and Kris Dunn. The Bulls seemed to be bursting. Could this turnaround really be happening so quickly? There was uncertainty about where exactly the 6-8, 250-pound Parker would fit along with power forward Markkanen. Parker had been labeled a possible "tweener” coming out of Duke. But the consensus seemed to be his talent would transcend his precise fit. Then coach Fred Hoiberg decided to use Parker off the bench, about which Parker wasn’t thrilled. But he went along. It didn’t last long when Markkanen and then Bobby Portis were injured, and Parker was in the starting lineup by the eighth game of the season. With all the injuries that included point guard Kris Dunn and Denzel Valentine, the Bulls sunk into a competitive apathy. Parker’s defensive play wasn’t strong, but that was no secret coming out of Duke as well. Plus, the NBA has been turning more toward offense and Parker was second to Zach LaVine in scoring. 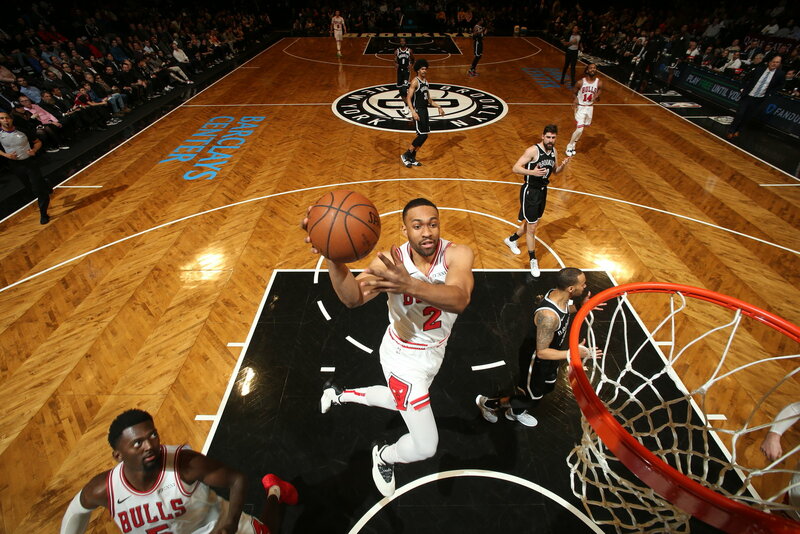 Parker averaged 17.4 points and 7.7 rebounds in November and just under 17 as a starter for an offensively challenged Bulls team missing so many players. Then Hoiberg was replaced by assistant Jim Boylen, who emphasized defense and physical play. Still, Parker had a good game with 16 points in 23 minutes in Boylen’s first win over Oklahoma City. Three games later, Parker was removed from the playing rotation without much explanation. He sat nine games, played briefly in a loss to Indiana, and then sat three more. Then just as curiously, Parker was back in the playing rotation, and he has been perhaps the team’s most efficient scorer since then. He was scoreless with just one shot in 14 minutes with a sore elbow against Miami. 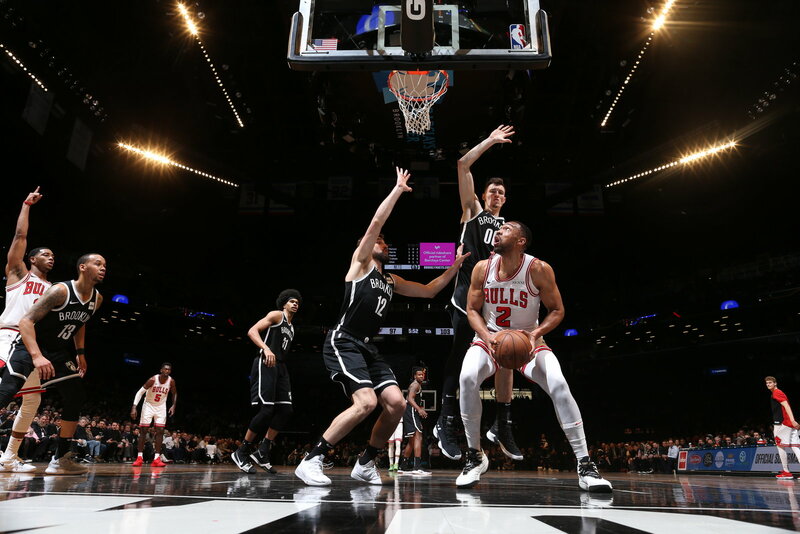 But for January, Parker averaged 11.4 points in just 17 minutes per game, shooting 57 percent overall and 46 percent on threes. But given the benching and changes in the playing rotation, his name continues to be mentioned in trades among those around the NBA. LaVine sat out against Miami with a sore ankle, but is expected to play Saturday in Charlotte as the Bulls conclude this so far promising road trip. LaVine said he has a no-trade provision from his new four-year contract the Bulls matched last summer, but agreed the week before trade deadline is uneasy all around the NBA. Especially with it expected to be a lively stretch with Knicks star forward Kristaps Porzingis apparently headed to Dallas in a major deal. "It’s the NBA, man,” LaVine acknowledged with a knowing smile Wednesday. "You understand the business; at least I do. I’ve been traded before. Anthony Davis is a top…shoot, where do you put him? He’s definitely top five top seven. But on any given night he can be the best player in the world. If he wants to come home (to Chicago) that will be great, but you never know what’s going to happen"
"I’ve got like a no-trade thing for my first year, so I don’t know if I can go anywhere,” LaVine added. "I’ll be in Chicago for at least this year." Will Parker for more than the next week? Parker had an uneasy inaugural with media in Chicago, somewhat harsh even at his opening media conference and then resorting to one word answers and ducking out in early season interview opportunities. But in recent weeks, Parker has been more relaxed and open, even chatty at times. Before the Miami game, he did three separate interviews with reporters. That was about more than he did combined his first three weeks with the Bulls. "Definitely feel comfortable,” Parker insisted. "I’ve been playing in the league for some time now, so I pretty much know what to expect. I am just trying to prove that I can play this game I love so much.